It’s finally arrived. Liu Chia-Liang’s eagerly awaited return to film-making after a near decade absence finally hits DVD. 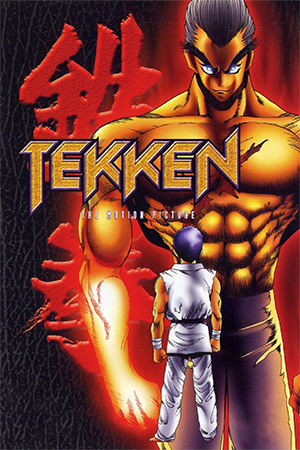 Although Liu’s reputation as a martial arts director is practically unrivalled, his name has slowly slid into the the annuls of history as newer fans barely recognise his name. Those who have had a longer association with the Jade Screen undoubtedly wanted a film from the kung fu auteur to banish memories of the tepid ‘Drunken Master 3’ and remind them of Liu’s former glory. While it’s certainly better than his last foray into film-making, the results do not herald a revival of his greatness. Bill (Liu Chia-Liang) is the upright head of a revered transport convoy who deliver goods across China. He’s also one of the few masters of Drunken Monkey kung fu, a fact that adds to his fame. Unknown to Bill though, his supposedly loyal ‘brother’ Pao is using the team as a front to deliver opium for corrupt businessman Yu (Chi Kuan-Chun). When Bill finds out, he is naturally indignant and is only prevented from dragging Pao to the police station by the tearful pleas of the criminal’s family. Pao repays Bill’s act of kindness with a vicious ambush which sees an army of assailants attacking Bill and eventually killing him – at least that’s what they think. One year later, two rich youngsters enter Canton after one of them is sent there to school and the other decides to accompany the family. There is an ulterior motive, though, as both Ka Yip and his young granduncle Tak have heard of famous Drunken Monkey exponent Bill and are desperate to finish off their studies of kung fu with him. At first their search proves to be fruitless and they resign themselves to never meeting the man who they are unaware is missing presumed dead. After an encounter with young Monkey Kung Fu stylist Mandy, Tak follows her and, to his surprise, discovers Bill is still alive having been saved by her kindness. Though Bill now lives in seclusion, Tak and Ka Yip travel to his new remote home and shower him with gifts in an attempt to be accepted as students. Their bribery fails, but their activities do alert Pao – now a powerful opium dealer – who decides to send a team of assassins to finish the job he started a year earlier. 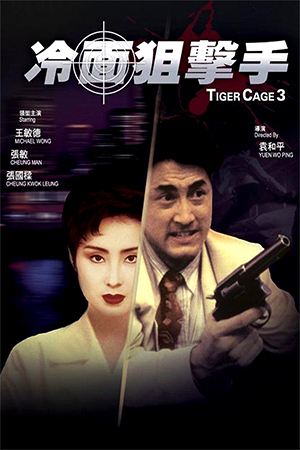 Though Bill survives, both Tak and Ka Yip are badly injured and Mandy is kidnapped, then drugged with opium. With his past catching up with him and knowing there is no longer a place to hide, Bill finally decides to take the two aspiring pupils on and teach them his wondrous skills. ‘Drunken Monkey’ is a good film, but a muddled one. Borrowing the iconography commonly used in Westerns, mixing it together with a very traditional storyline and then making obvious allusions to his own masterpiece, ‘Mad Monkey Kung Fu’, Liu Chia-Liang seems confused as to which direction the film should head in. The film starts promisingly; Liu recalls his heady days by opening the film with a demonstration of the eponymous style on a soundstage, then switches to a very atmospheric use of location to begin his story. Liu Chia-Liang’s ability to compose each frame with care remains present in this early portion of the film and the first ten minutes give indication of a very intriguing narrative. Unfortunately matters don’t build on these strengths and after Bill disappears, the storyline tends to drag. 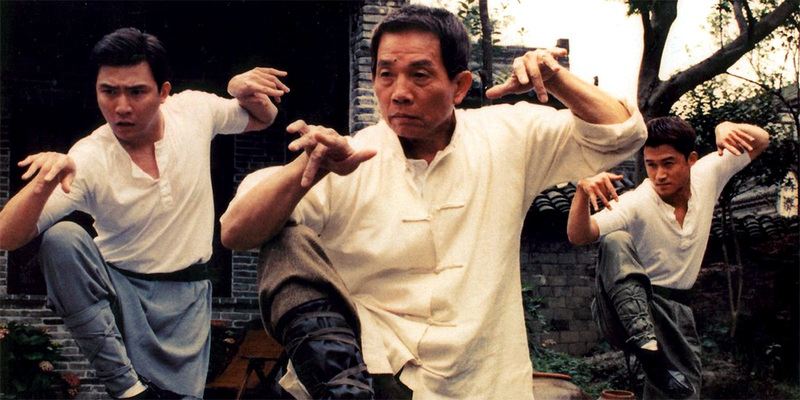 The newcomers are adequate in their parts, but don’t have the same charisma as many of the old Shaw Brothers’ stars – the under-developed characterisation certainly doesn’t help them in this regard. There is also a problem with continuity in the film; though it is supposedly set in 1950s China, some of the fashions and set-designs are far too modern looking to fully convince. These problems hinder any potential the production has of being a return to the great Shaw Brothers films of the 70s and fail to show Liu Chia-Liang’s true worth as not just an auteur of kung fu films, but also an exceptional cinematic craftsman. It’s pleasing to report that ‘Drunken Monkey’ definitely has moments that shine through despite its obvious failings. 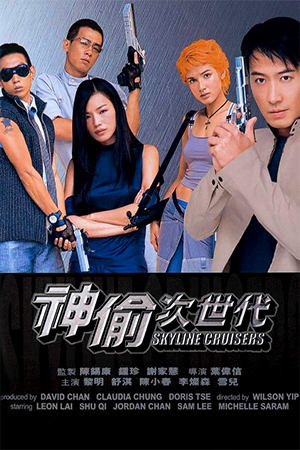 Most pertinently is the flowing, gimmick-free action that Liu Chia-Liang carefully choreographs. 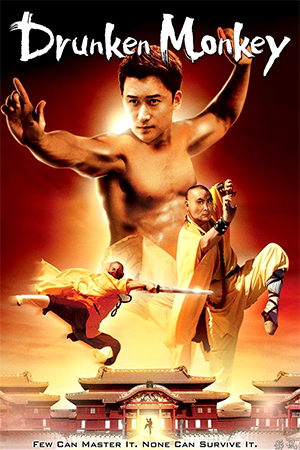 After years of computer-enhancement and camera tricks, Liu Chia-Liang recalls the era when the performers were actually adept at the physicality they frequently display and, though there are exceptions, the fight scenes are a real breath of fresh air. Director Liu allows such veterans as Liu Chia-Hui and Chi Kuan-Chun opportunities to show how little the years have eroded their superior skills; the latter in particular shines as the heinous Yu and enjoys a scene-stealing chance. ‘Drunken Monkey’ is a pleasure to behold in these moments and the difficulties of the rest of the film are forgotten when the action takes centre stage. Liu Chia-Liang’s return to film-making is partly worth the wait, but mostly disappointing. The choreography is refreshing and innovative though the storyline is badly developed and cannot fall back on well-written characters. 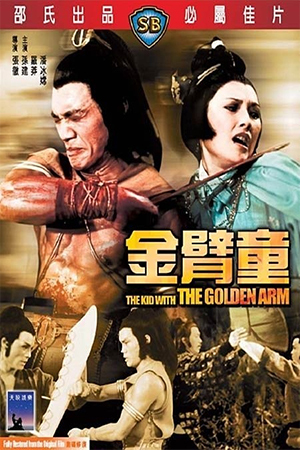 As some have indicated, the way the plot is put together is a reminder of a less sophisticated 70s kung fu production rather than a typical work of Liu Chia-Liang. 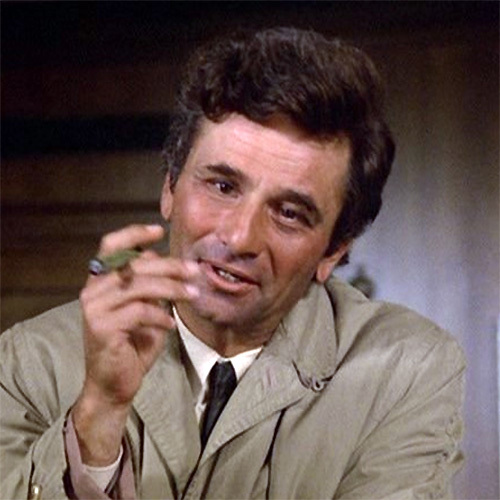 Nonetheless, ‘Drunken Monkey’ is perhaps a hint that ‘The Pops’ has not lost his aptitude and may even claw back his oft forgotten reputation. A three star film with an extra half star for the action.